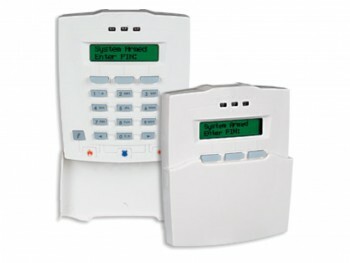 The Monitor XL™ 4-Zone LCD Suite Module provides an integrated security solution ideal for the condominium suite owner. Each module is a fully self-contained alarm panel that connects to the base building Monitor XL system for configuration and reporting. A single platform provides individual suite security, base building access, underground parking access, wireless and hardwired panic alarms, access to restricted amenities, video surveillance and elevator control to each floor.